We recently tuned this monstrous RS7 for one of our valued repeat customers. Alex doesn't purchase slow cars and this one is no exception, but big improvements can still be had from this de-tuned V8. 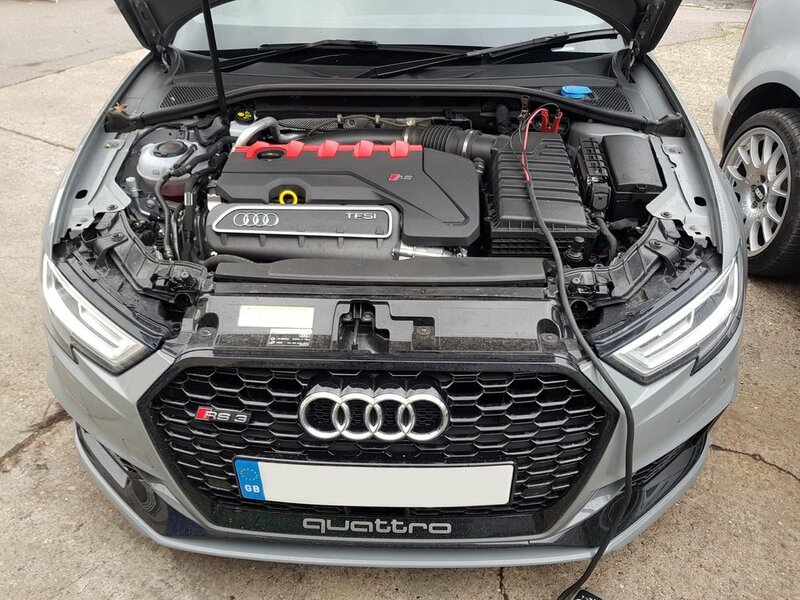 After carrying out some checks we then tuned this vehicle through the obd socket giving it super car performance with mind-boggling predicted performance gains. Contact us today to find out the potential of your vehicle. 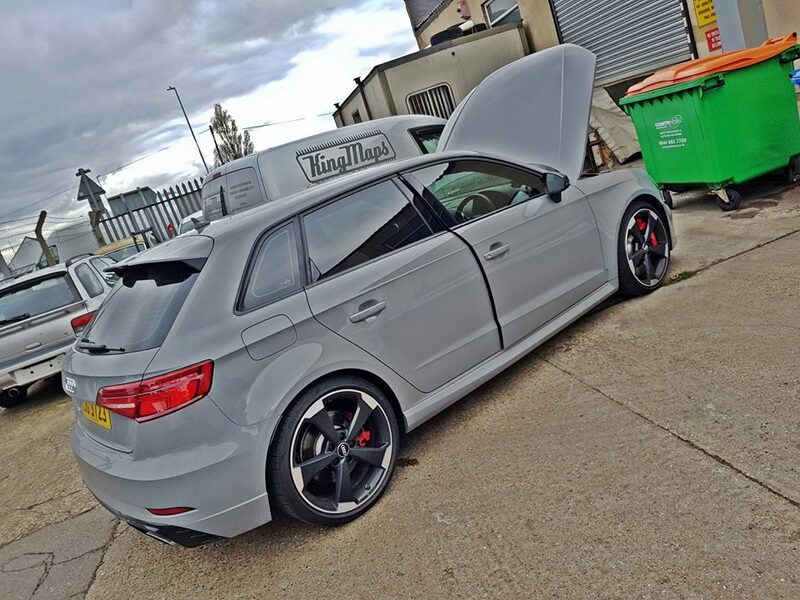 Audi RS6 4.0L V8 605 BHP Twin Turbo Tuned in Bexley - what a car! Done a few of the Audi RS range now and have enjoyed every one of them as the end result is always good. The 4.0L V8 is de tuned by Audi giving us the opportunity to unlock a good portion of the hidden power of the engine and add this to the removal of the top speed limiter set on these cars and you're looking at a 200mph beast that can reach that magic number as fast as the car looks like it can! Down to Folkestone for another of our valued return customers to stage 1 tune his new A6. This particular car is brand new, being purchased only 3 days ago by it's new owner. Get in touch today to see if we can transform your car van or motorhome!